Your steaks will ship for FREE every month! 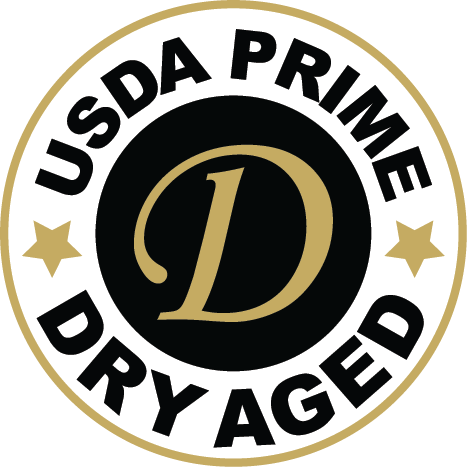 When only the Best Will Do - USDA Prime. 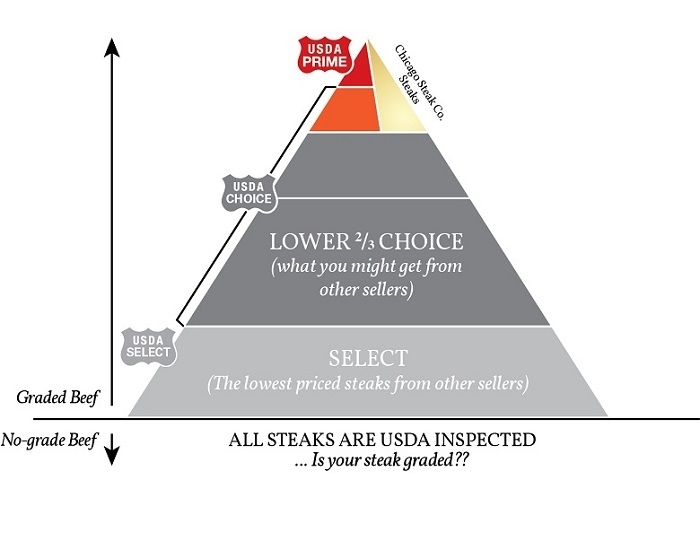 The finest Five Star Steakhouses in the US prefer USDA Prime. Only 2% of the beef in the US Qualifies. 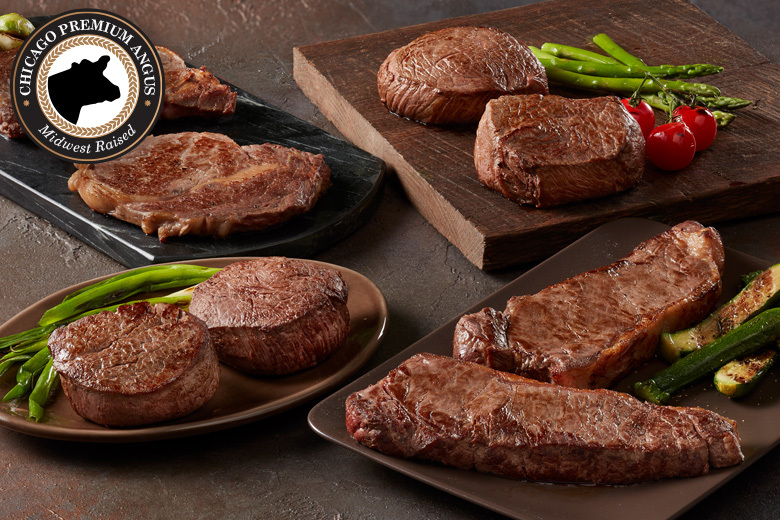 Our USDA Prime Twelve-Month Gift Plan lets you show your friends, family, clients, and colleagues how much you care with this generous, twelve-month supply of Chicago Steak Company's USDA Prime Steaks. It's just enough of our original Chicago Steak Company seasoning for the entire plan. We are told time and time again by our clients how much they LOVE this gourmet steak seasoning blend. Light on intensity, but not sparing in flavor, this custom blend of spices is sure to liven up your grilling. Perfect for burgers, steaks, or pork. 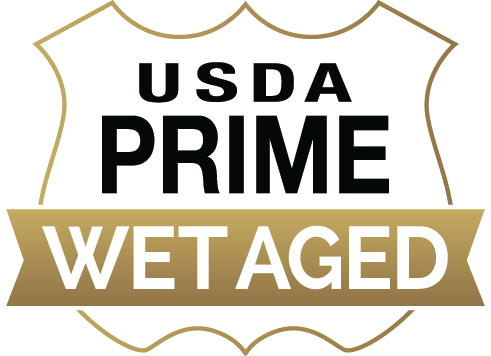 Slowly wet-aged for the muscle to hone to perfection, our tender USDA Prime Filet Mignons are "Simply the Best" Filets that can be purchased online. Our Filet Mignon has a substantial succulent flavor that is unsurpassed. We scrutinize each slice to ensure the quality of these USDA Prime Filets will be the morsel of goodness that is expected from Chicago Steak Company gourmet steaks. Our USDA Prime Boneless Strips are one of our most popular cuts here at Chicago Steak Company. Cut just below the ribs in the short loin primal, this satisfying meaty steak has a strong texture and subtle flavor. Sometimes called a New York Strip, this superb steak is hand selected, hand cut, and will startle your palate with its sumptuous flavor. These thick and juicy USDA Prime Steak Burgers are sure to please any burger lover. 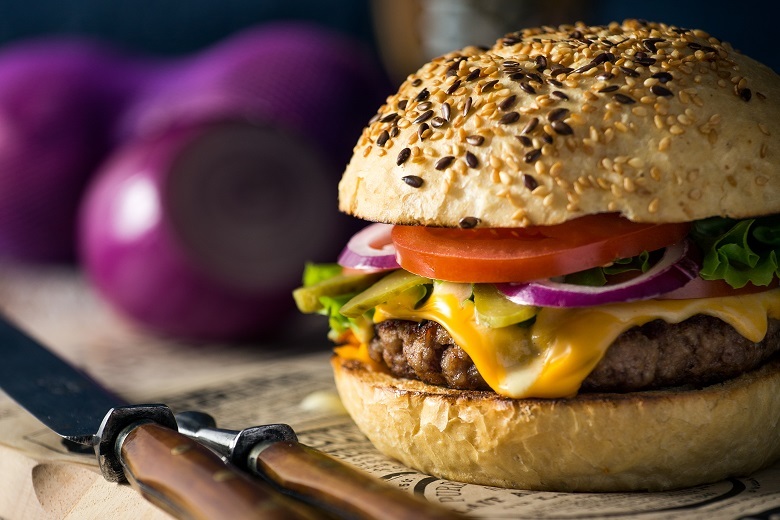 Made from trimmings of the top 2% of beef, these restaurant style burgers are cut extra thick to ensure a juicy flavor in each and every bite. Sink your teeth into these gourmet burgers or share them with a friend! Cut French-style, our Bone-In Ribeye will bring exclamations of delight for its fine texture and beautiful presentation for your dinner guests. The Ribeye is the prime combination of marbled texture and smooth muscle, making a gourmand's delight in the form of a buttery, superior steak. Our USDA Prime Top Sirloins are tender AND bold. 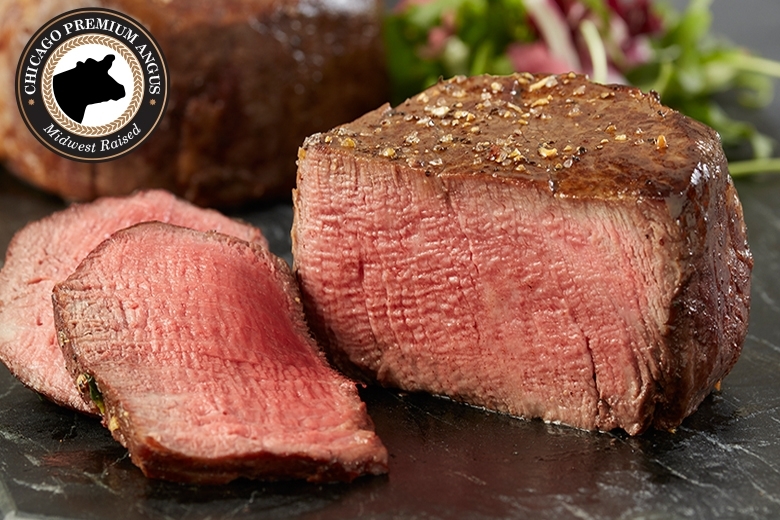 Our USDA Prime beef is naturally lean, bursting with a bold beef flavor and yet still tender! Another dose of these tender steaks- just in time for summer grilling! These juicy, gourmet Angus half pound burger patties are made from 100% Midwestern corn-fed Angus beef. 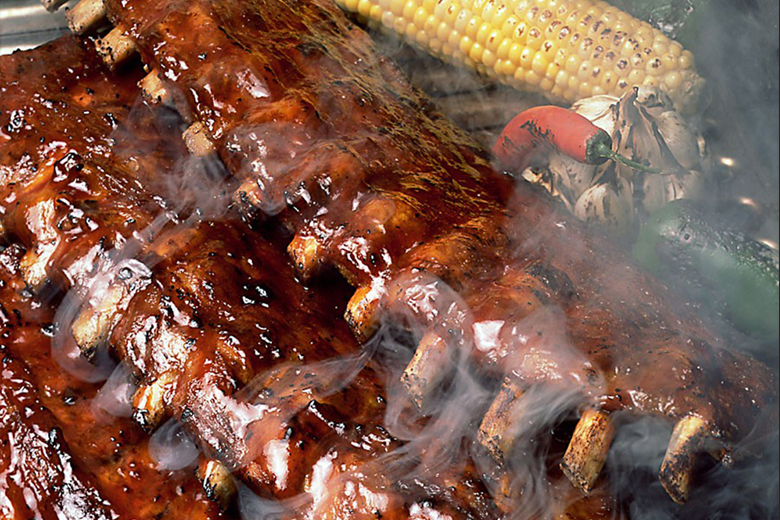 These customer favorites are ready to be fired up on the grill and sure to be a hit at the next cookout. 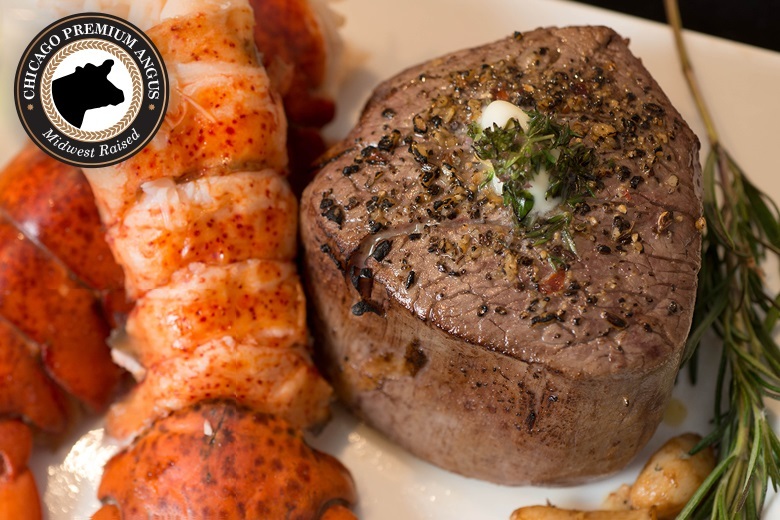 The same buttery tenderness you would expect from our filet mignons in a smaller size! More of our flavorful prime Top Sirloins. What's not to love? You cannot get enough of these succulent steaks. Simply the best. 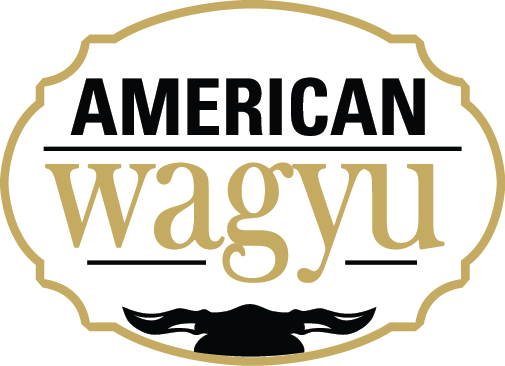 Kobe-Style Wagyu Steak Burgers bring the burger experience to a whole new level. Made from trimmings of our Kobe-Wagyu Steaks, these burgers are cut extra thick to ensure each bite is juicy and packed with flavor. Our USDA Prime, Wet-Aged Rich Ribeyes are luxiurantly marbled evenly throughout the steak to bring you the lavishly juiciest steak of them all. This boneless Ribeye steak is abundantly meaty, with a savory flavor unlike any other steak. 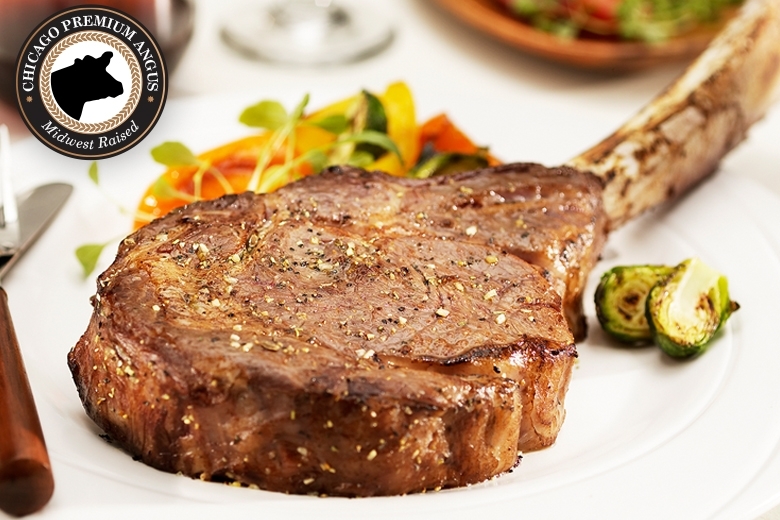 **Discount promotions cannot be applied to steak gift clubs.